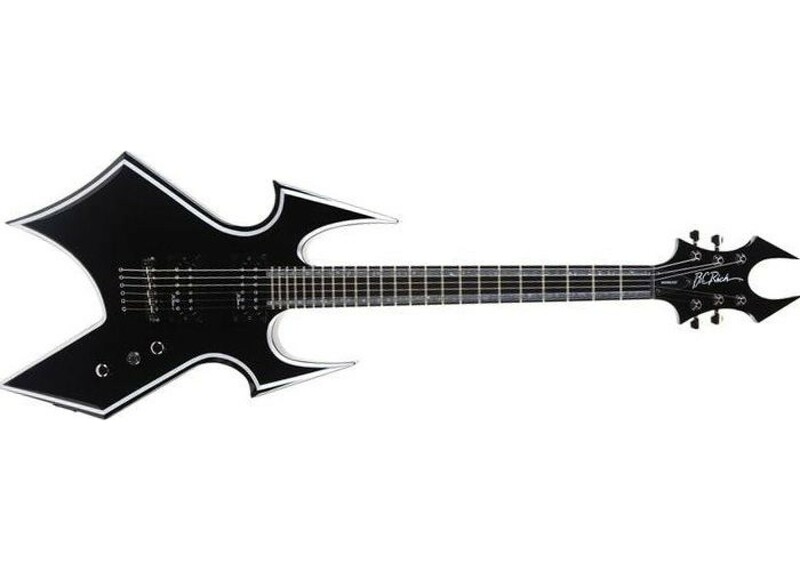 The BC Rich Warbeast Trace creates a stunning show with its silver sleek design. 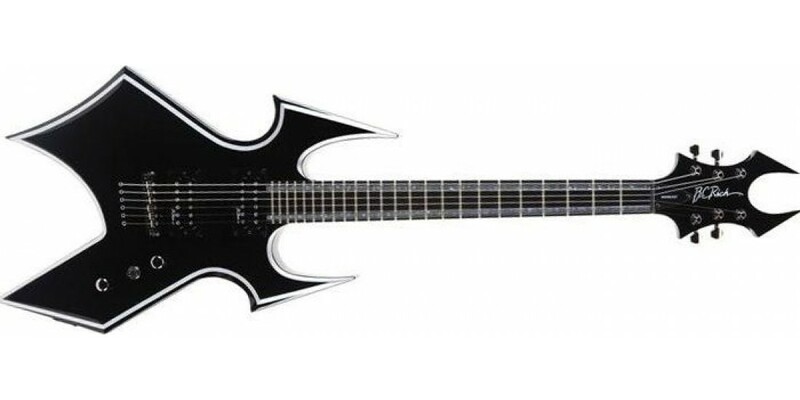 Special features include an ebony fretboard and black chrome hardware and the B.C. Rich B.D.S.M pickups.